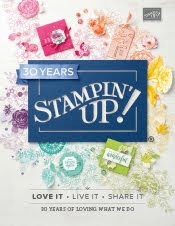 Just Julie B's Stampin' Space: Uniquely You Journal Cover & Journaling Cards Set! Uniquely You Journal Cover & Journaling Cards Set! 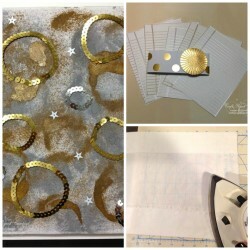 What do you get when you put fabric, an iron and metallic embossing powders together? A uniquely you journal cover that sparkles with personality! This Uniquely You Journal Cover and Journaling Cards Set includes a one-of-a-kind fabric journal cover and two sets of coordinating journaling cards. In this tutorial you will learn how to use your embossing powders in a creative way to design your own unique decorative fabric. We will then learn how to turn the fabric into a journal or book cover. This creative project was made by Michelle Wecksler and you can get her tutorial when you subscribe to the month of December over at Craft Project Central.